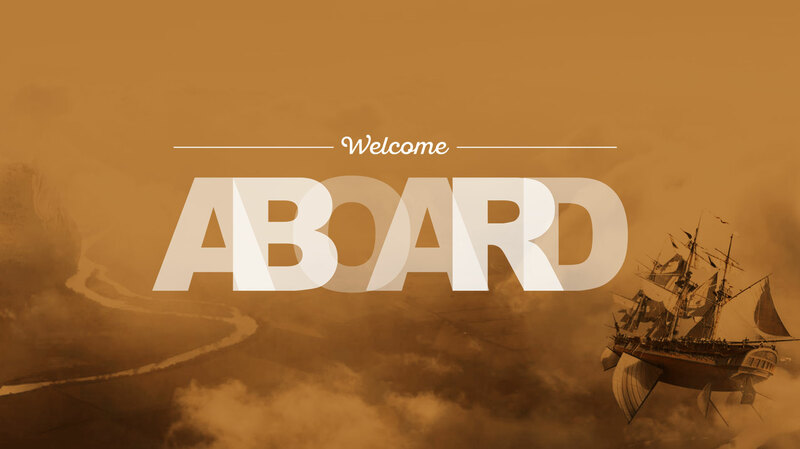 Welcome Aboard New Murmur Clients! Did you know that Oregon produces 99 percent of the U.S. hazelnut crop? Oregon boasts an ideal climate for growing the world’s highest quality hazelnuts. We’re nuts about working with this iconic Oregon brand! Of all the states in our great nation, Oregon makes the best beer. Period. That’s why the Loyal Legion, a new beer hall located on SE 6th and Alder in Portland, OR, offers all Oregon beers, all the time. That’s 99 of Oregon’s best beers on tap. Brought to you by Chef’s Table, The Loyal Legion is for loyal Oregon beer drinkers everywhere. Bee Thinking makes awesome backyard cedar beehives and sells all sorts of other bee-related equipment and products. Bee Thinking is also on a mission to save the Honeybees from extinction by turning us all into beekeepers. Yay! We’re super excited to be working on the newest venture by the folks behind New Rose Tattoo. Blue OX Tattoo is a new tattoo shop located in North Portland on Kilpatrick St.
Best. Mint Patties. Ever. We’ve just started to work with Seely Mint and we’re already hooked on their amazing mint chocolates. The Seelys are fourth generation mint farmers. They grow peppermint and spearmint for tea and essential oil, and have recently expanded to offering handmade mint candies and chocolates. If you get a chance pick up a Seely mint patty at your local Whole Foods. They are to die for! Locally owned, B&B Source is located in Tigard, Oregon and has been serving the Portland area for over 20 years. With a strong focus on quality, customer service, and innovative solutions, B&B print source has experienced exponential growth. Pacific Coast Fruit Company is a local, family owned produce distributor that has proudly served our Pacific Northwest retail, wholesale, and food service customers since 1977. They are one of the largest independent produce distributors in the Northwest with distribution warehouses in Portland, Oregon and Seattle, Washington and a state of the art Fresh Cut processing facility. Kline Law Offices P.C. is a unique personal injury firm based in Portland, Oregon. Attorney Rob Kline has spent more than 15 years practicing injury law from both sides of the table. He started on the side of the insurance companies, then he had a change of heart and switched sides: To helping victims get the justice they deserve. Minto Island Tea Company produces certified organic, handpicked, small-batch crafted teas. Their tea is grown in the fertile Willamette Valley at Minto Island Growers in Western Oregon.